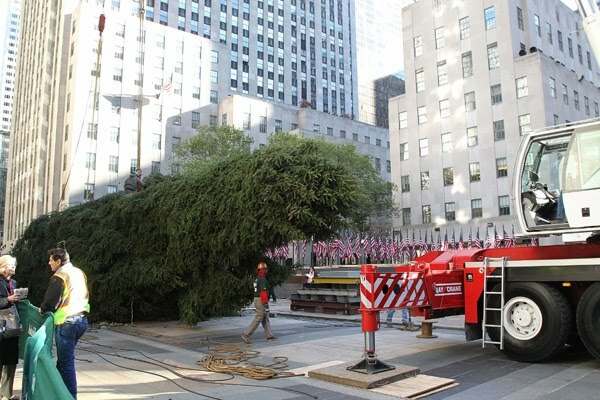 Seeing this picture of the tree of Rockefeller Center getting set up makes me so excited for the holidays! 38 more days til Christmas! This entry was posted in Christmas, NYC, Picture Post and tagged Christmas, New York City, Rockefeller Center, Rockefeller Center Christmas Tree. Bookmark the permalink.